The “By Design” grant could help you with the cost of a new website. 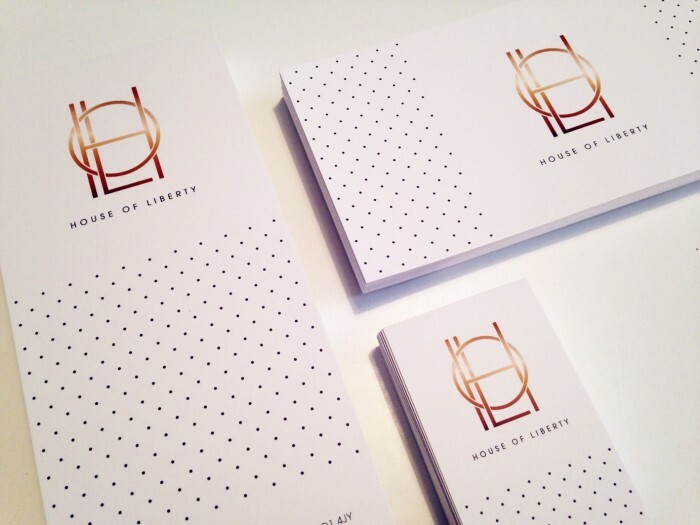 New branding project for House of Liberty includes gift vouchers, price lists and appt cards, perfect for their amazing new decor – pure luxury. I think I may have found my niche!